Owen joined XL Catlin, AXA XL,  in 2017 as Manager of the XL Catlin Captive Centre of Excellence as part of XL Catlin’s wider investment in serving clients who utilize Captives. He has over 20 years of experience within the large corporate insurance industry in a mixture of underwriting, relationship management, alternative risk transfer and captives. 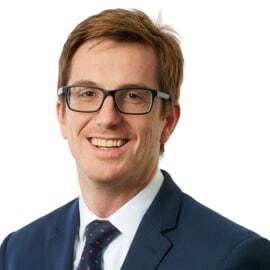 Before joining XL Catlin, AXA XL, Owen spent ten years with Zurich Insurance, most recently leading the UK Captives Services team, other roles at Zurich Insurance include client management and financial lines underwriting. Prior to Zurich Insurance Owen held underwriting positions at RSA for 9 years.